Spiel Studios has launched Man Vs. Missiles 1.1. 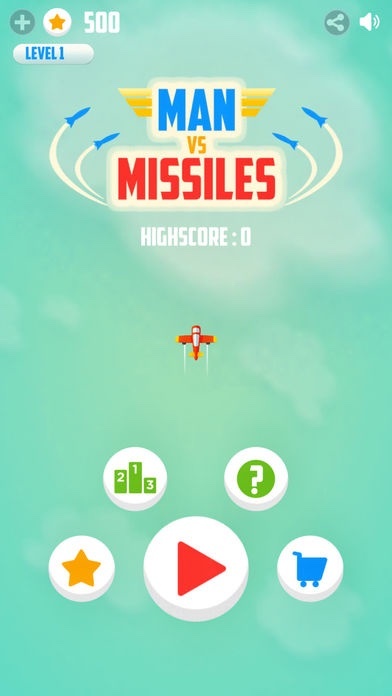 In the game players test their piloting skills by flying their plane for as long as they can, while avoiding and destroying incoming missiles which are continuously trying to bring them down. Man Vs. Missiles is free, but does tout in-app purchases. Cisdem has updated Duplicate Finder Mac to version 4.0. It’s a utility tool that can detect and delete duplicates from external and internal hard drives to free up the space. The new version adds support for finding similar images.IT alsods three view does to preview found files. Duplicate Finder Mac 4.0 requires macOS 10.10 or higher. It normally costs $29.99, but is available for $19.99 for a limited time. A demo is available for download.